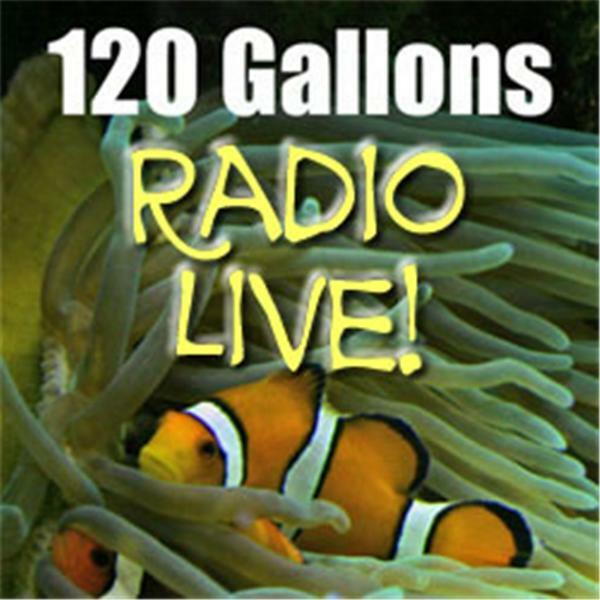 If you liked this show, you should follow 120gallons. A show to remember featuring Adam Blundell, Steven Pro and Scott Fellman. Come ask questions and listen to three of the most entertaining experts in our hobby.